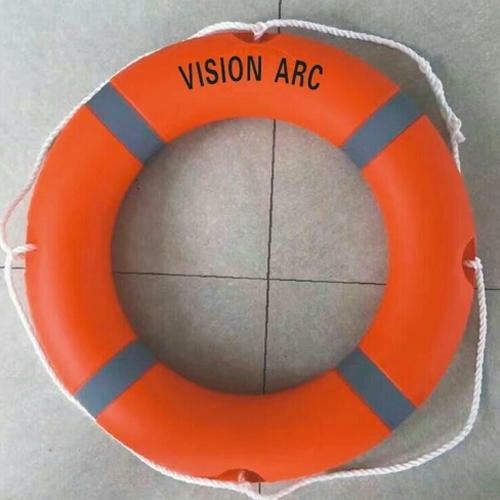 We are engaged in offering a huge array of Lifeguard Tube to our customers. We offer these at market leading rates. Established in the year 2015, Balaji Safety House is the leading Wholesale Trader and Retailer of Gum Boots, Safety Mask, Safety Hand Gloves, Safety Helmets and many more. These products are designed and manufactured in line with the standards of the industry. The entire range of products offered by us is very popular in the markets for their afford ability and high durability nature.